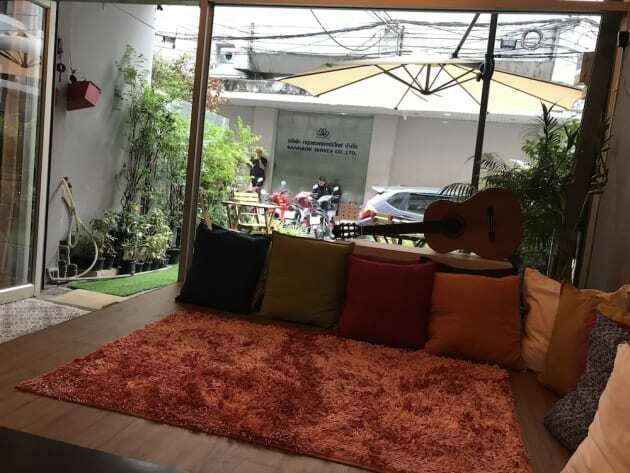 A stay at The Cube Hostel places you in the heart of Bangkok, within a 10-minute walk of Patpong Night Market and Thaniya Plaza. This hostel is 0.4 mi (0.7 km) from BNH Hospital and 0.4 mi (0.6 km) from Chulalongkorn Hospital. 218-220 Soi Yotse 3 , Krungkasem Rd. Make yourself at home in one of the 14 air-conditioned guestrooms. Complimentary wireless Internet access is available to keep you connected. Bathrooms feature showers, complimentary toiletries, and hair dryers. 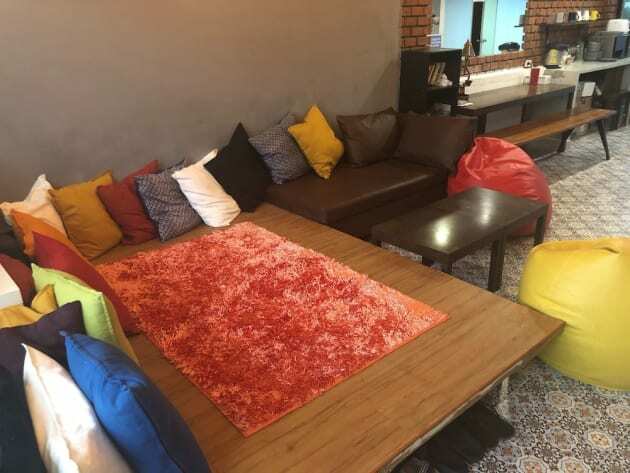 Located in Bangkok (Bangkok City Centre), The Quarter Bangkok Poshtel & Coworking - Hostel is within a 15-minute walk of Platinum Fashion Mall and Jim Thompson House. 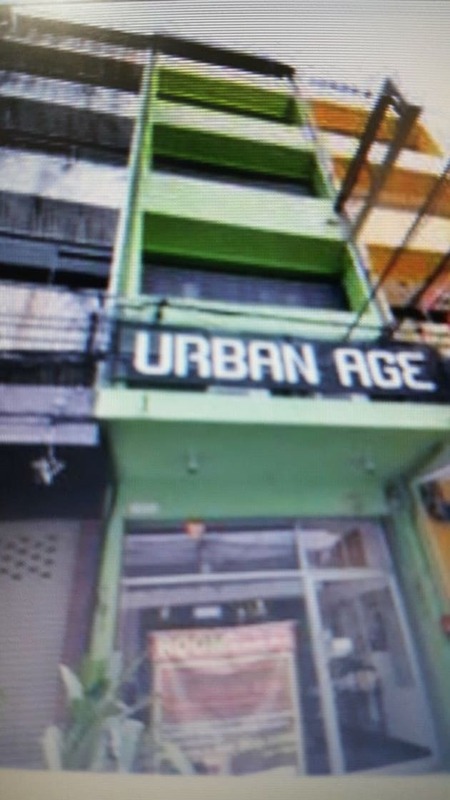 This hostel is 2 mi (3.3 km) from Siam Center and 2.6 mi (4.2 km) from MBK Center. Breakfast is available daily from 7 AM to 11 AM for a fee. Make yourself at home in one of the 20 individually decorated guestrooms, featuring refrigerators and flat-screen televisions. Your Select Comfort bed comes with premium bedding. Complimentary wireless Internet access keeps you connected, and cable programming is available for your entertainment. Bathrooms with showers are provided. 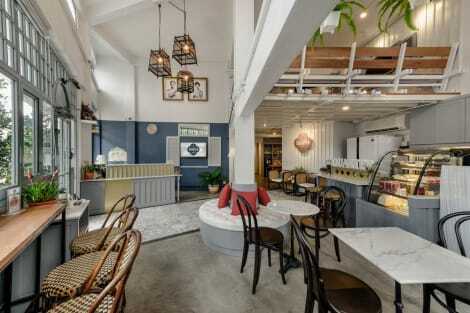 122/72, Soi Seankarn Ratchaprarop Rd. A stay at Paris In Bangkok places you in the heart of Bangkok, within a 10-minute walk of Platinum Fashion Mall and Pratunam Market. 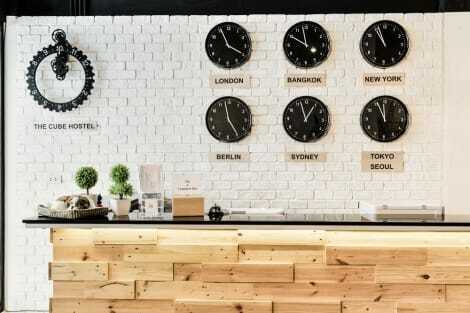 This hotel is 0.7 mi (1.1 km) from CentralWorld Shopping Complex and 0.3 mi (0.5 km) from Pantip Plaza.